The first Reunion was at Melinda & J.D. 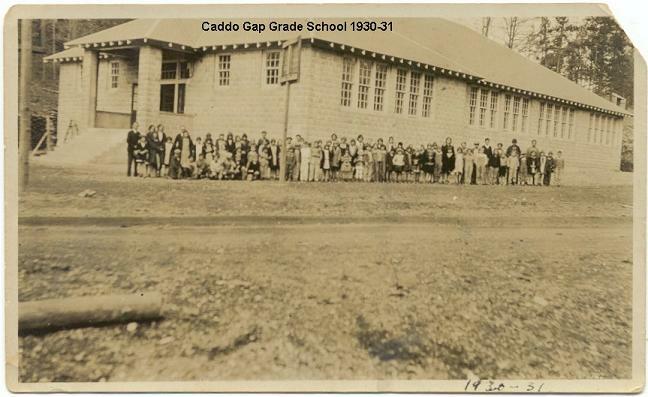 Cubage’s Amity farm in 1921, second in Caddo Gap at the school house in 1923 when they decided to buy the land we call Jones Valley. And the 1924 Reunion was held in Jones Valley. When I took over putting out the annual Reunion announcement/newsletter, I just picked up number from the previous year’s and added one – this year being the 96th. This would make this count have been based on 1921, the year of the first Reunion, and 2021 marking the 100th. This photo is probably what the school house looked like in 1923 where that reunion was held. 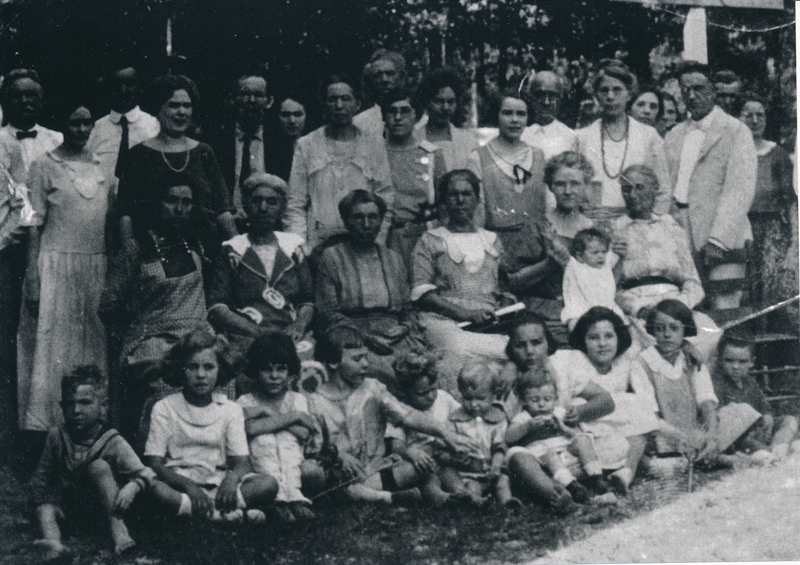 The family gathering for the 1923 reunion. The reunion group in 1923. July 4th plus or minus a few days depending on how it falls. Be sure you are on the email list (sign up here) and on the postal mailing list to get all the details for each year. The Valley has no regular source of income. See contribution opportunities at History and Ancestry.